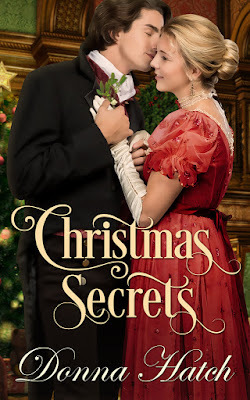 Holly's two Christmas wishes this year are to finally win her mother's approval by gaining the notice of a handsome earl, and discovering the identity of the stranger who gave her a heart-shattering kiss...even if that mystery kisser is the resident Christmas ghost. 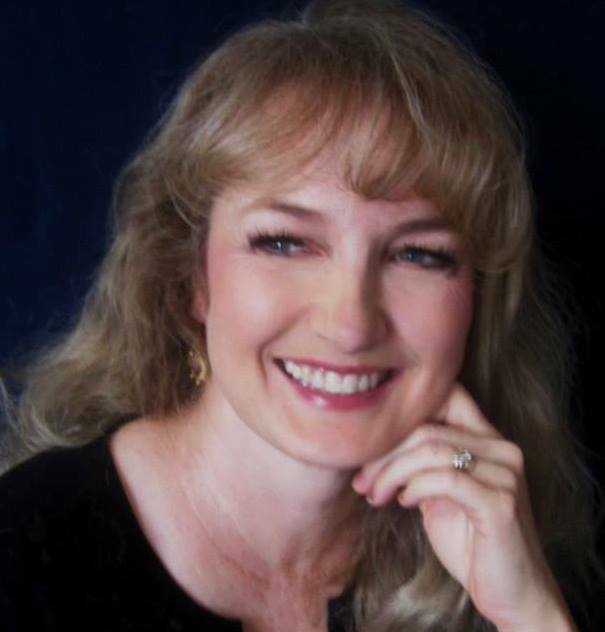 I have always enjoyed Donna Hatch's books, and Christmas Secrets is no exception. Holly's story is a sweet and delightful holiday romantic tale. Of course, there's a little bit of mystery thrown in, as well. The main characters were all thoroughly developed and the minor plot lines added substance to the story. I absolutely adored Holly - she's a heroine that you almost can't help but love. Throughout most of the story I couldn't decide between Mr. Berry and Lord Bradbury as my personal choice for Holly. However, in the end, I believe things ended up just exactly as they should. If you need a sweet romance to snuggle up with this winter, Christmas Secrets should be at the top of your list. This snippet is from the beginning of the book when Holly goes to the conservatory to learn whether there truly is a ghost. “There you are,” a low male voice murmured barely above a whisper. With a squeak, she jumped. She tried to peer into the face of the dark figure nearby, but the brightness of the moonlight on the snow outside all but blinded her. Which guest had come to the conservatory? She was supposed to remain alone. Was that Lord Bradbury? Did he truly think her lovely? He’d hardly exchanged two words with her since she and her parents arrived this morning. Who else might have come? The figure sank into the next seat to her. Before Holly said a word, a warm, gentle, ungloved hand touched her cheek. She froze. A pair of lips pressed against hers. Soft, tender, invigorating, his kiss immobilized her. His lips moved across hers, testing, offering. He tasted faintly of citrus and cinnamon, exotic, and delicious. The heat of his lips lit an answering warmth inside. Oh heavens, she’d never imagined such a sensation! His lips continued to play with hers while a sweet ache formed. With both hands, he cradled her face, and deepened the kiss. An exquisitely delicious sensation carried her closer to an edge she never knew existed. An untouched place in her heart awoke and sang while the hot and cold tingles turned into a foreign longing. Every bone, muscle, and sinew in her body turned to liquid more decadent than the chocolate she liked to drink every morning. She sighed. A soft male moan came in reply. The kiss ended but his soft lips planted tiny kisses along her cheek, her eyelids, her brow. Holly remained motionless, spellbound by the beauty and power of the kiss. His hands withdrew. She kept her eyes closed another heartbeat, unwilling to release the sensations shooting through her. Who had kissed her? And why? Surely it was Lord Bradbury. Why else would he have encouraged her to come seeking a ghost? She opened her eyes. I have enjoyed all of Donna Hatches books. I was excited to see this Christmas Story as I love Christmas romances. Wonderful characters with heart felt dialogue. A truly delightful story. Great job, Donna!